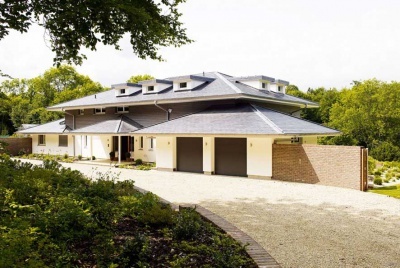 Brick, of course, has never gone away as the cladding material of choice for us Brits (well, except those of us who live in the stone belt, timber areas, or the parts of the UK where rough-cast render is the traditional style). 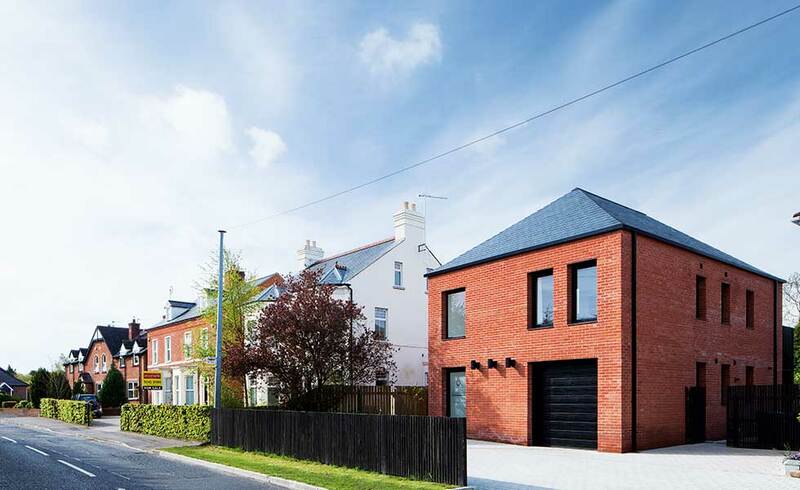 Look around most of our cities, towns and villages and there is a rich tradition of brick houses and, of course, the vast majority of new homes are built using brick as the primary external facing. 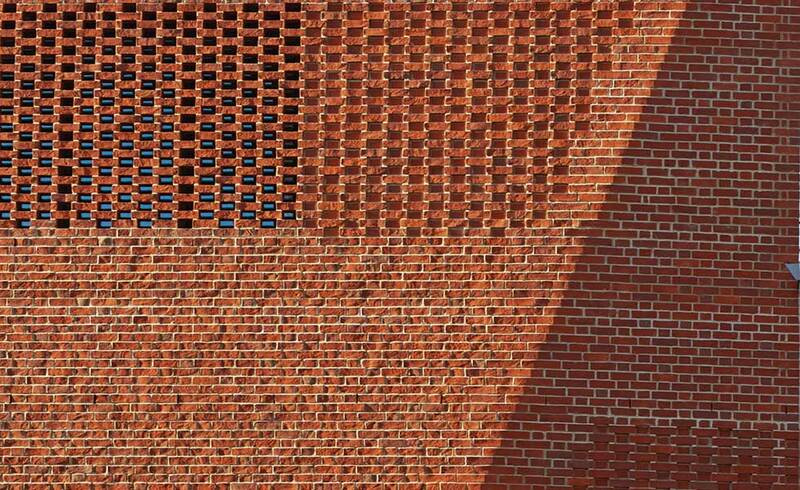 The problem is, quite frankly, that many use bricks in a poor way — either poor choices or poor design, or both. 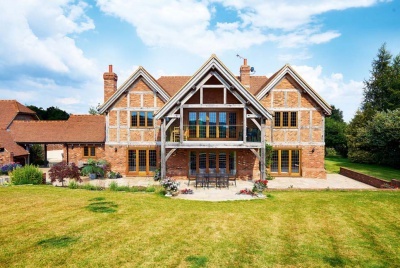 Brick has become synonymous with safety, while at the more interesting end of house design render, stonework and most of all timber cladding are part of the lexicon. Well, that’s changing, and fast. 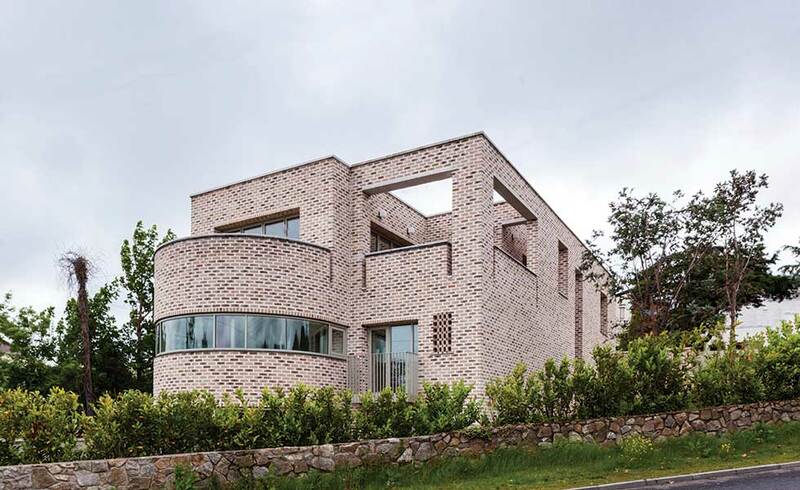 A growing number of self builders and renovators are responding to innovations in the brick industry — and a growing number of brick lines are responding to changes in attitudes to house design. Kilns are reopening and there’s a sense that the brick industry is helping to shape the future, rather than recreate the past. 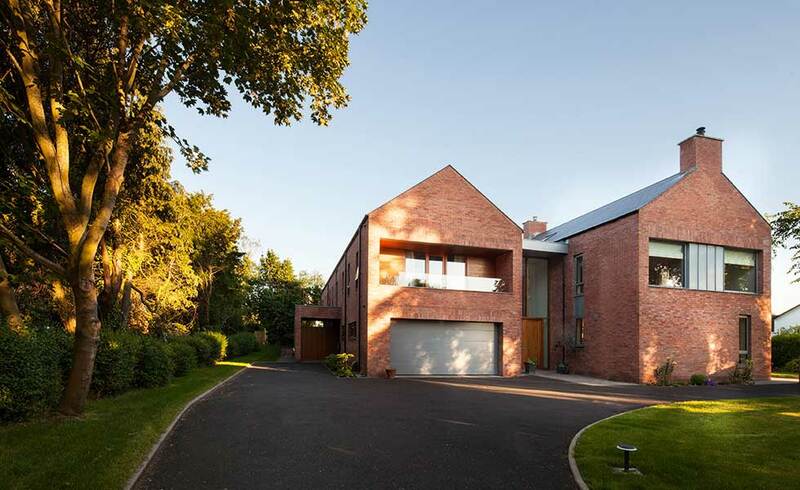 Across both traditional schemes (where smaller suppliers such as Northcot Brick, York Handmade Brick Company and Furness Brick have made a worthy name for themselves) and contemporary, brick is back and it is being used in more interesting ways. 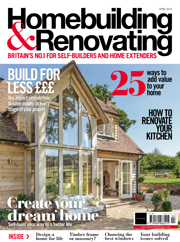 So, whether your extension or new build is aping period styles or at the cutting edge of house design, it’s time to take a fresh look at brick. Here’s why (and how). 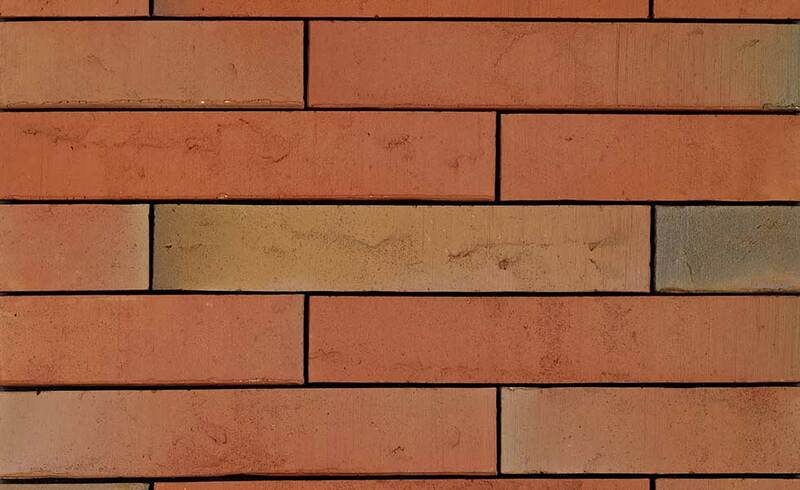 There’s no shortage of choice when it comes to choosing bricks, with over 1,800 lines available in the UK. 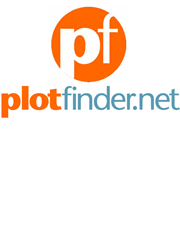 In truth almost all of these, used well, can look great. 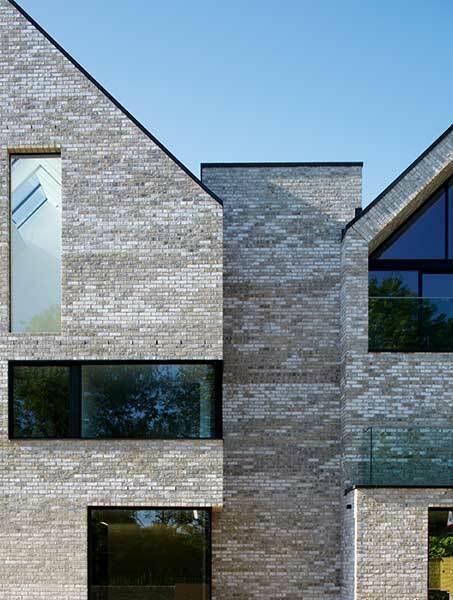 In many cases the more plain the brick the more striking the overall effect — a particular trend since the 1960s has been to use plain blue/black engineering bricks on contemporary homes. Modern equivalents would be Wienerberger’s Flashed Black or even a Staffordshire Smooth Blue. 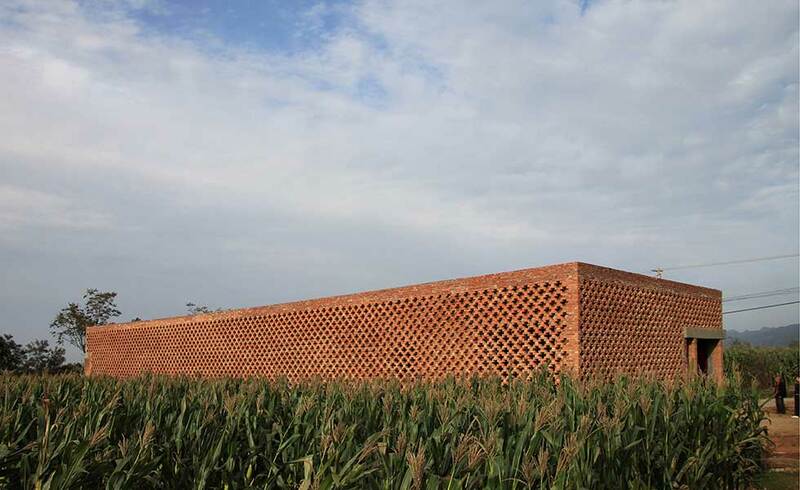 Even traditional-style red bricks can be reinvented in a contemporary context. 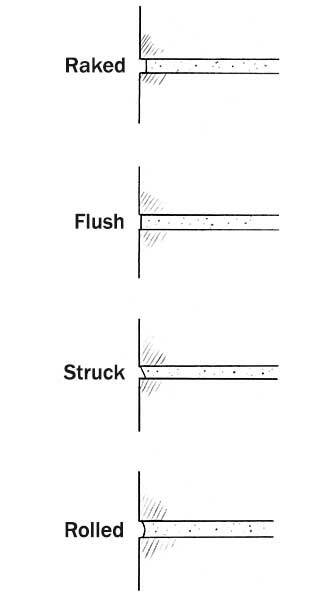 The key is to avoid the waterstruck ranges (with a distinct rustic texture owing to the use of water as the clay is released from the mould) and look at more precise bricks with crisp arrises rather than softer, textured forms. 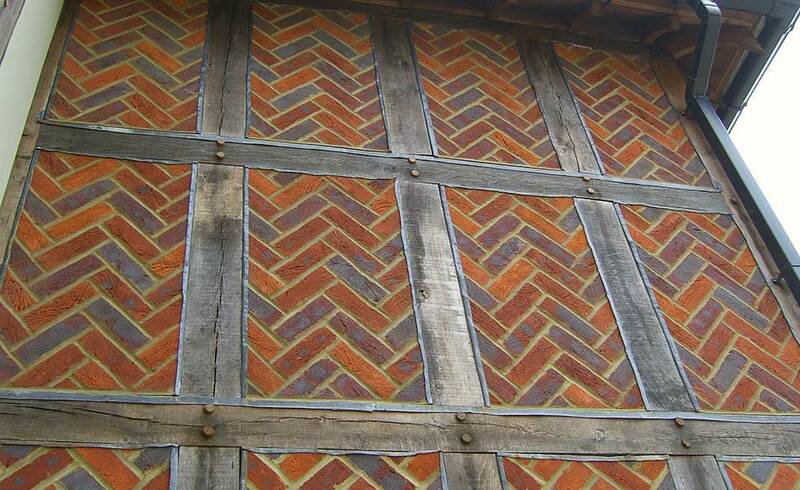 In addition to looking at the colour and texture, the format of the brick itself can play a key role (closely aligned to the bond). 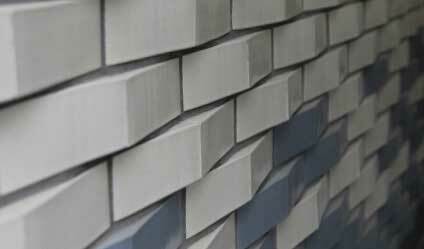 One interesting innovation here is the introduction of wider, more horizontal profiles that are beginning to be used, such as Wienerberger’s Megaline range which comes in a wider 288x48mm format (standard bricks are 215x65mm). 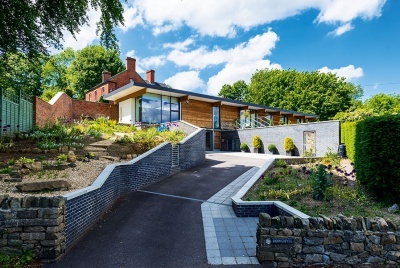 The appearance is more horizontal in nature and is of interest to those building more contemporary homes (it’s being used on the new Potton Passivhaus showhome, for instance). Cladding in general terms has enjoyed a real revolution in recent years with concepts like GRC (glass-reinforced concrete) and copper cladding panels being used more often on homes, typically in unusual forms and using unusual textures. 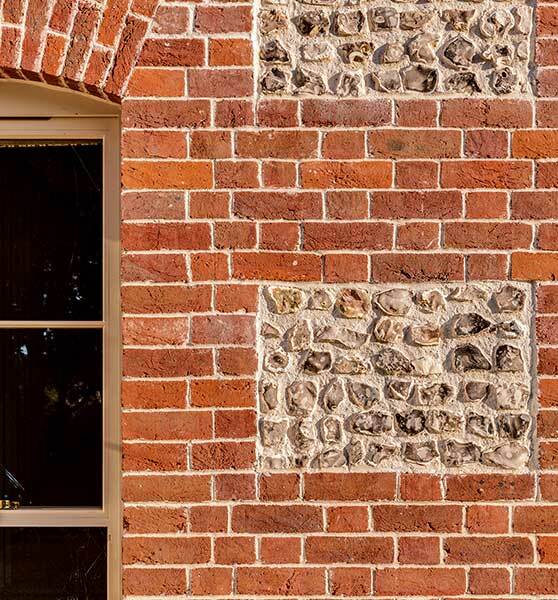 Bricks are beginning to catch up on this front, too — Wienerberger’s Colour Fusion range, for instance, offers glazed bricks matched to any RAL colour. One last thing to consider in terms of the choice of brick itself is the blend. Most contemporary schemes like to achieve uniformity of colour but there is a growing appreciation of the beauty of subtle contrast and so don’t necessarily avoid the blends, which for years have been the sole preserve of those looking for a more rustic style. One of the best ways to introduce design interest into a brick elevation is through the bond (the pattern in which the bricks are laid). 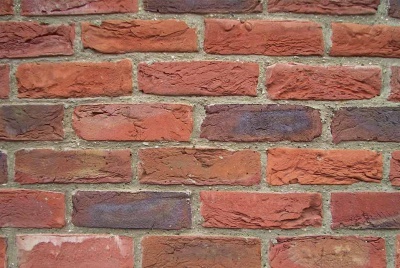 The most common bond you’ll see on most new brick houses is the stretcher bond (where the brick is laid with its long, so-called stretcher face side by side). 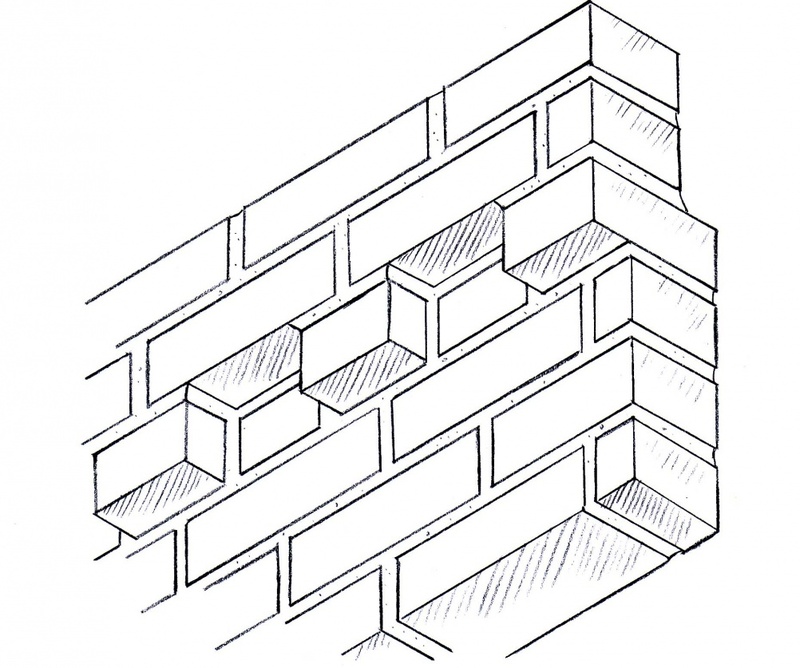 This bond was only really used en masse after the introduction of the cavity wall in the 1920s, and so those looking to use brick in new period styles are wise to consider the English bond (alternate rows of stretchers and headers) or Flemish bond (where each row alternates between stretchers and headers). 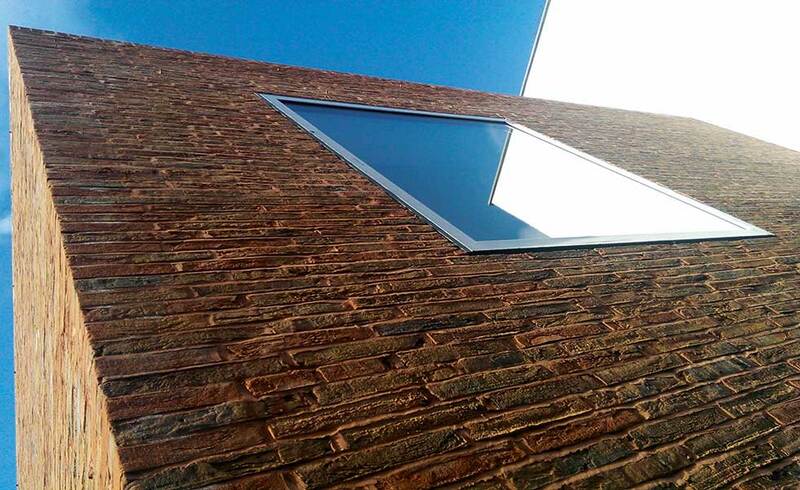 The stack bond (where stretchers are laid one above the other, as opposed to offset in a traditional stretcher bond) is a mainstay of the contemporary home, often seen on blue/black bricks. 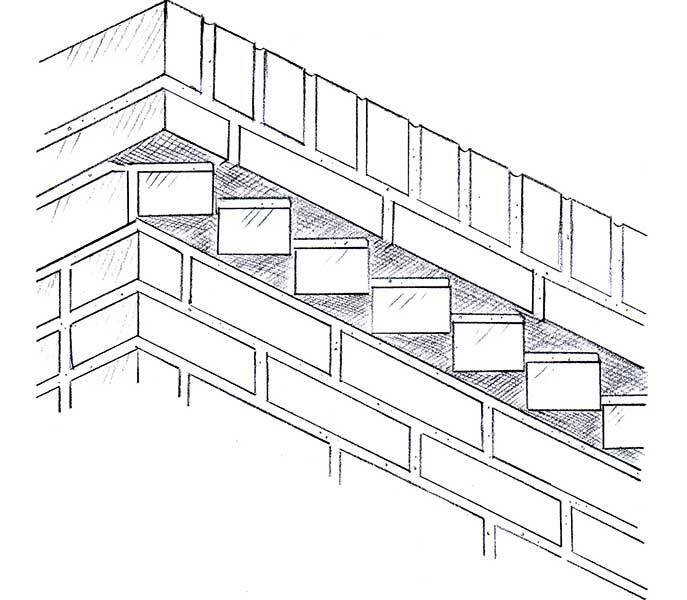 The three quarter bond (a traditional stretcher pattern where the offset is minimal). The whole point being that the way the bricks are laid is just as important as the choice of brick itself — ignore the bond at your peril. 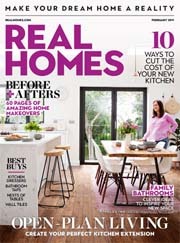 The mortar joint accounts for around 15 per cent of the overall brick wall covering — so it’s important to get it right. A recessed mortar joint might look better with a contemporary brick while a bucket handle joint might better suit a more traditional-style home. Either way, make sure it works for your desired design. 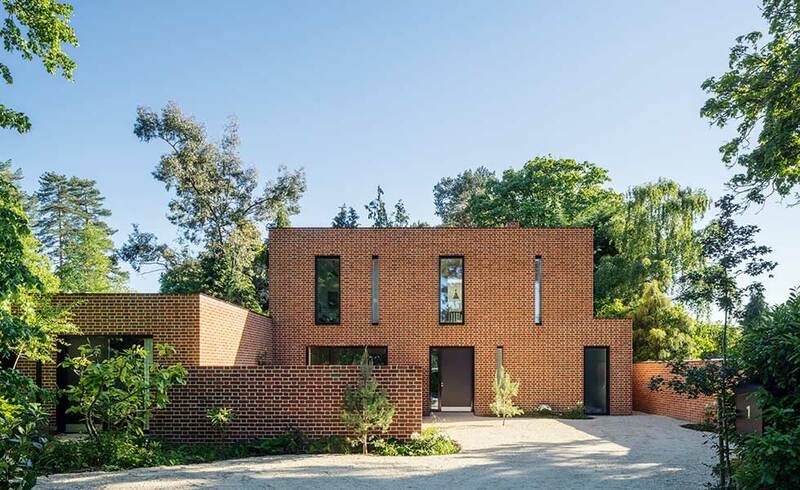 Brick can be much more of a one-off feature than purely contributing to an overall effect — they can be an interesting bit of architectural design. An increasing number of architects are using off-piste patterns to make a statement, often within the wider context of a brick wall. These might be more conventional, such as a herringbone pattern or corbelling, or more daring individual designs, perhaps creating shadow and texture. 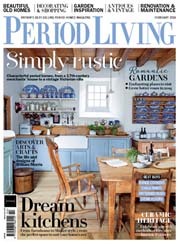 Think modern dovecote and you’re almost there.